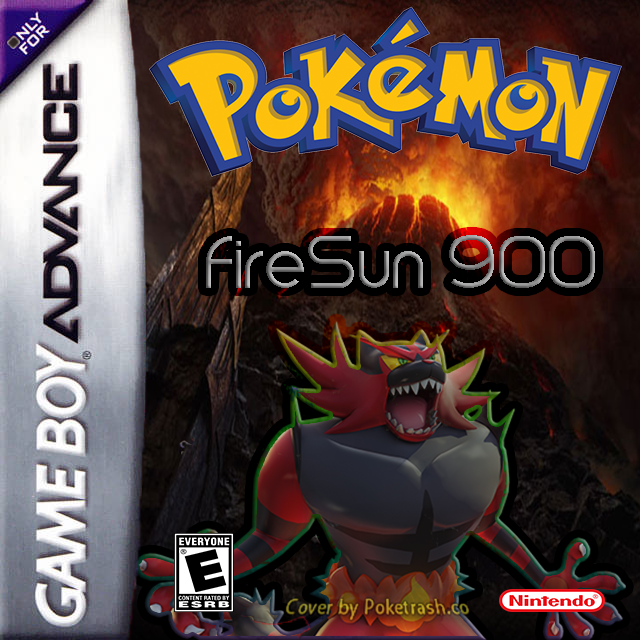 Pokemon FireSun 900 is a Fire Red Hack with The same story ,with new features and updating the old mechanics, to the latest ones. 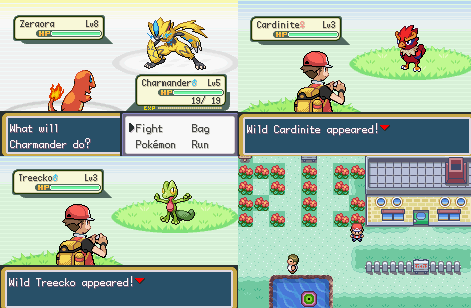 Expiration when capturing a Pokémon. System of day and night.